Start taking classes at Fitness XO and other studios! Fitness XO is Melbourne’s premier HIIT studio, founded by LA celebrity trainer Jimmy Taylor. Each group interval and circuit-based class runs between 45 and 50 minutes. The workouts are challenging - but fun. The trainers will push you - but in an encouraging way. The environment is always friendly - but the workouts constantly change. XO caters to all fitness levels, from those who are just beginning an exercise routine to professional athletes looking to push themselves to new levels. 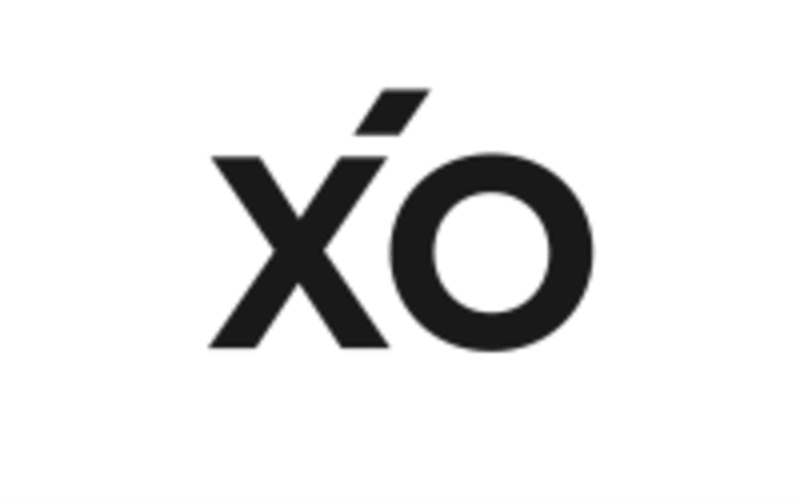 Most importantly, XO is all about giving love and care to each individual client. Essentially, Fitness XO is about making you feel good. So go on, give yourself some XO ! I love this gym! Staff are always friendly and the workout sessions always push me. Such a good class! Intense but fun too! Georgie was a great instructor. Extremely clear with each exercise ???? I loved this gym. There was an awesome team spirit and the instructors were positive and motivating.